Machine Work – H & R Screw Machine Products, Inc.
At the basic level, machine work begins when a piece of raw metal, referred to as a billet, is loaded. Highly detailed work is then created with the use of various tools. 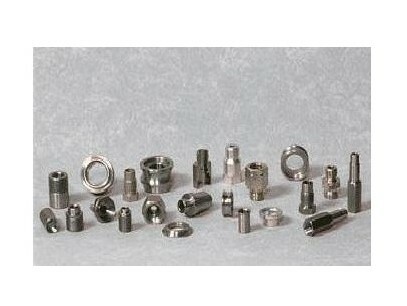 What tool is used in what fashion defines each operation, which includes broaching, drilling, hobbing, lathing, grinding, milling, honing, laser machining and many more. These operations are always precise, accurate and performed in a timely manner. Such operations are made possible by programs like the computer aided design or drafting (CAD), which designs parts accurately and quickly. Computer aided manufacturing (CAM) is another program, used to fabricate products directly from CAD outputs, that makes CNC machines work so well. CNC services that provide design and manufacturing assistance help companies with manufacturing costs, concepts and manufacturing techniques. These industries use machine works in daily production: defense contracting, aerospace, dental, medical, food and beverage, waste, hardware, fiber optics, automotive, and recreational, just to name a few. If the proper machine for a product is not owned by the manufacturing company itself, the place to go for machine work is a CNC Machine Shop. Regardless of the request a company has, be it to mass produce a standardized piece or custom build a single part, most machine shops can get the job done. However, it is helpful to know the parameters of the machine part that is needed. In some cases, CNC machine shops will base the design code on specifications given to them. CNC machine shops can also take an existing part and create code based on photo imaging programs. 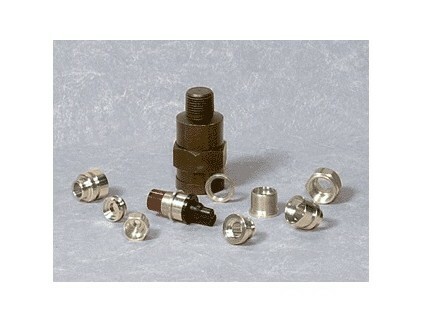 Both continual and short-run orders are provided by CNC machine shops. Prospective CNC machine shop clients should be aware of the capacity and limitations of the service they seek to employ. Turnaround time, production line quantity and capacity and other considerations are important factors to consider in advance of employing a CNC machining service. Dimensional, material and specific machining capabilities should likewise be taken into account. The standards of the machine shop, which can most appropriately be judged by their compliance with certain International Organization for Standardization (ISO) regulations is also helpful in choosing a place for machine work. Machine Work Machining is a broad term for manufacturing processes in which objects are created out of metal, plastics, rubber, or other materials.